Wishing you a blessed Christmas! I hope your holiday was filled with peace, joy, happiness, and beauty. Since December 15th, I've been back in the states visiting my family for Christmas. 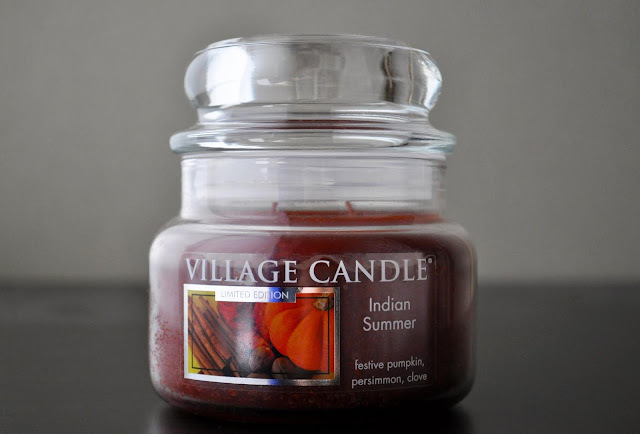 I swatched a bunch of products, and foolishly thought I would be able to blog them on a daily basis while I'm here. I get many questions about my nail care routine. I thought I'd start with a product that most may not give much importance to: nail polish remover. 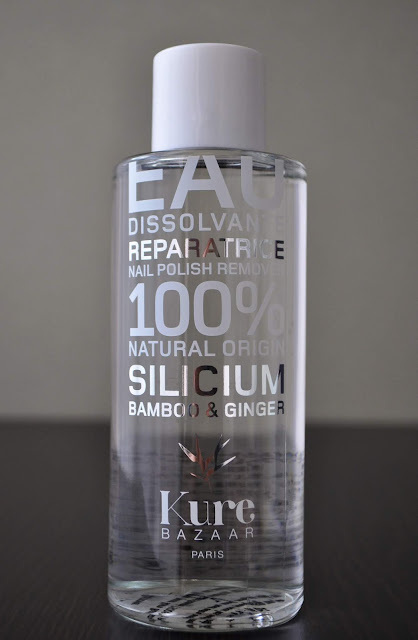 In this post, I'm going to share with you one of my two favorite nail polish removers; Kure Bazaar Repairing Silicium Bamboo & Ginger Nail Polish Remover (250ml). 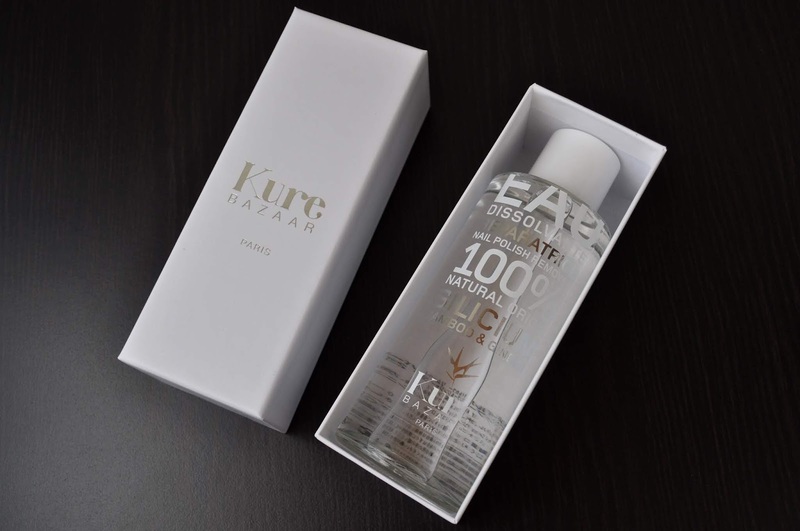 Of my two favorites, the Kure Bazaar is the most accessible (as it's sold in Japan), and unfortunately, the more costly at 6400 yen ($44.00 in the states). You guys are so lucky when it comes to the cost of beauty products. Containing ginger and bamboo extract, and other essential oils, Kure Bazaar Repairing Silicium Bamboo & Ginger Nail Polish Remover's 100% natural "oil in water" formula strengthens and repairs fragile, damaged nails, nourishes the cuticles while gently removing nail lacquer with ease. Whenever I've tired to skim on cost, and strayed from one of my two fav polish removers, the condition of my nails and cuticles paid the price. I found my cuticle were extremely dry, and my nails would peel, and were weaker. 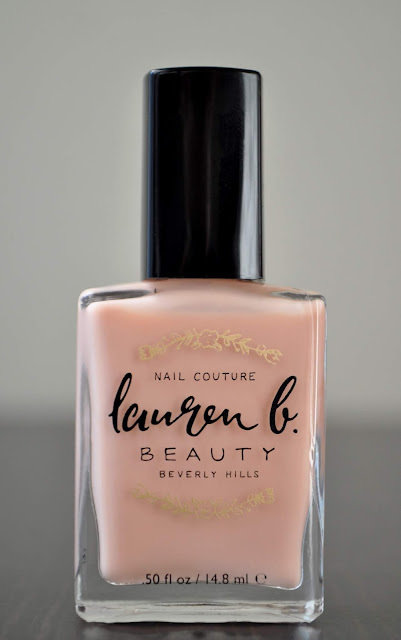 Of all the base coats, Lauren B Beauty's Nail Perfecter Base Coat is the fairest of the land. 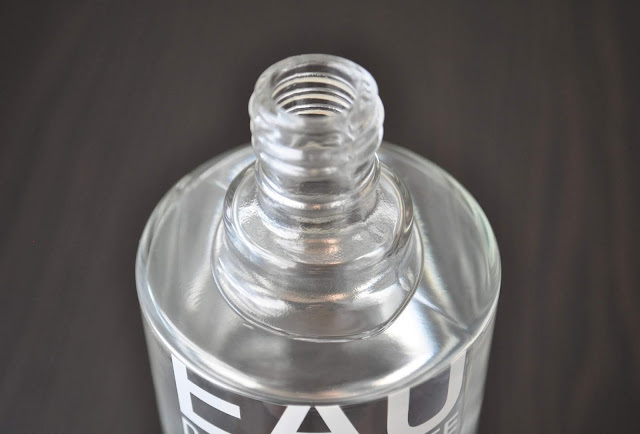 The Nail Perfecter Base Coat is to the nails what BB creams are for the face. 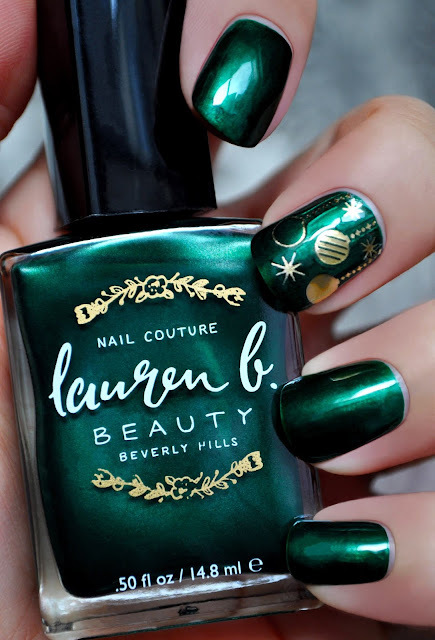 This mildly tinted basecoat evens out discoloration, and smooths out problematic texture on the nails. 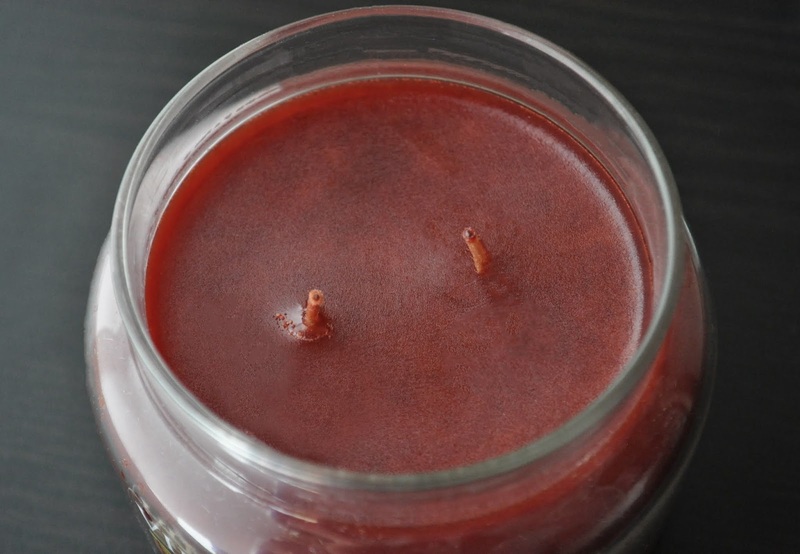 It can be used to prime the nail surface and prevent staining. 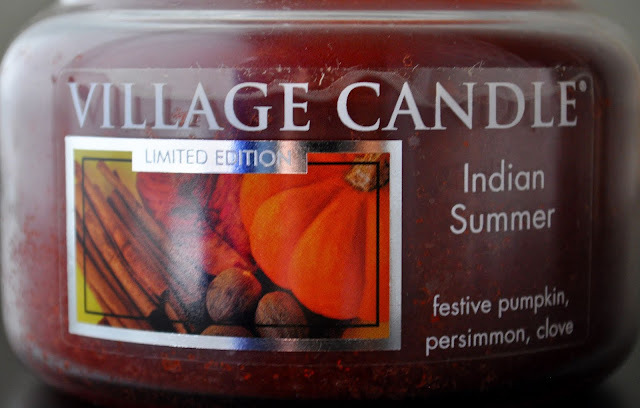 However, I like to live dangerously, and never use this product under colored polishes. There are two specific ways I like to use the Nail Perfecter Base Coat: the first of my ways is under glitter polishes. Whenever I want the glitter to be the main focal point, and not bogged down or distracted by a base shade, I whip this darling out. Second, (and the primary way I love to use this base coat) is by itself. A fast-drying formula, the Nail Perfecter Base Coat has a beautiful satin-matte finish that gives my nails a MNBB effect (my nails, but better), creating a polished (pun intended), understated-chic, flesh-toned mannequin hand.